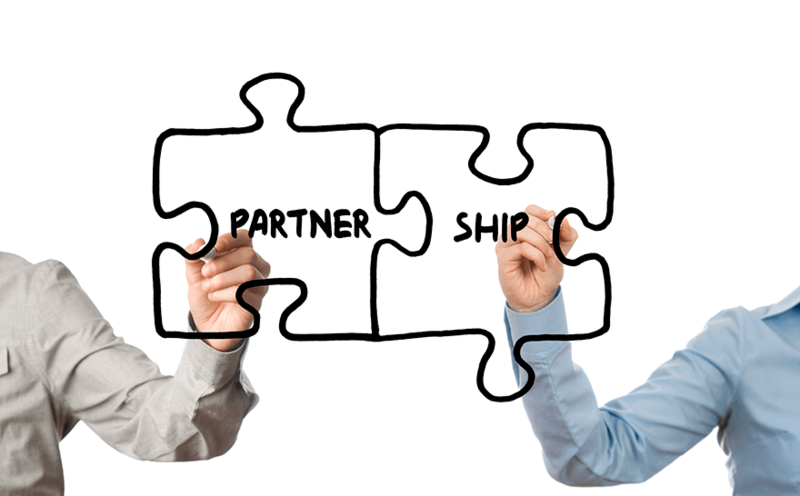 Partner with eZCom to power growth - We can do more together! Become an eZCom business partner. Let’s start the conversation — connect with us today. Can we be better together? Your capabilities — and ours. When they’re combined correctly, we can both offer more to make clients more productive and profitable. At eZCom, EDI and ecommerce order management has been our focus since 2000. Working with select companies that share our values and our ability to deliver results has been a vital part of our consistent growth. We’re always looking for good partners — smart, innovative companies with services that complement ours. If you think your organization could be a fit, reach out to us so we can start to talk about the possibilities. Our software is built to work well with others.